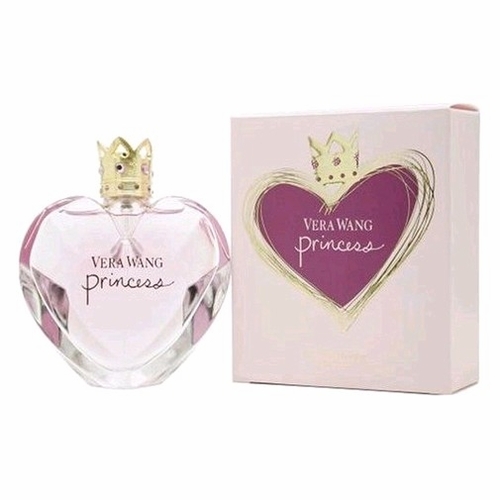 A new subtle attitude in fragrance it plays upon the contradictions of a modern princess. She is the fashion forward 'it' girl in her teens and twenties. With her unique sense of style and total zest for life, she is born to rule.